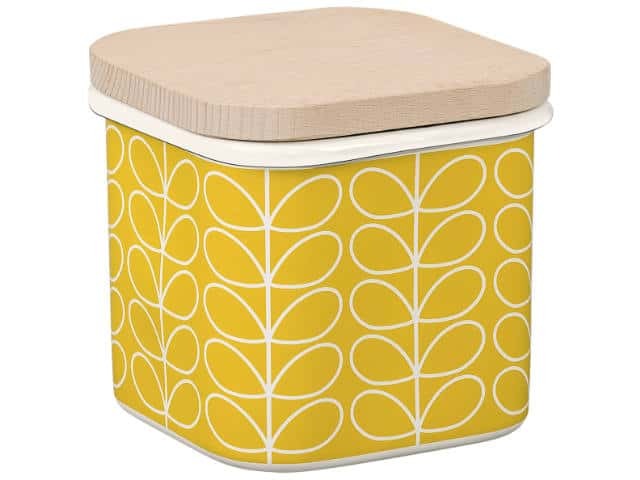 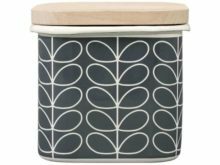 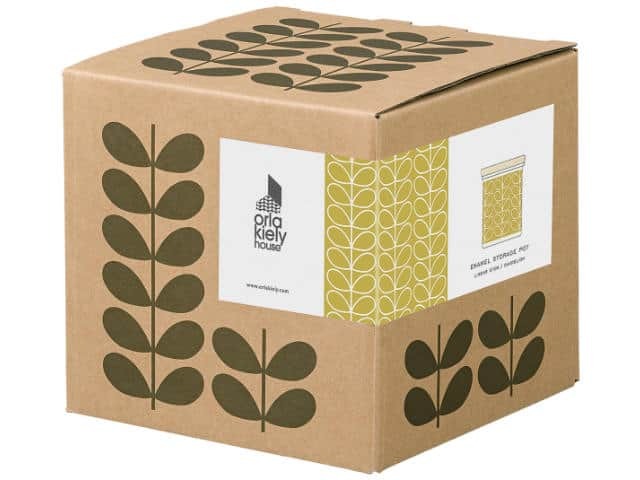 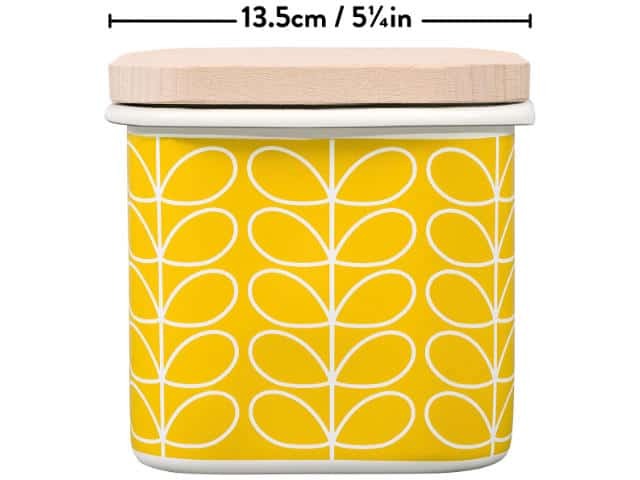 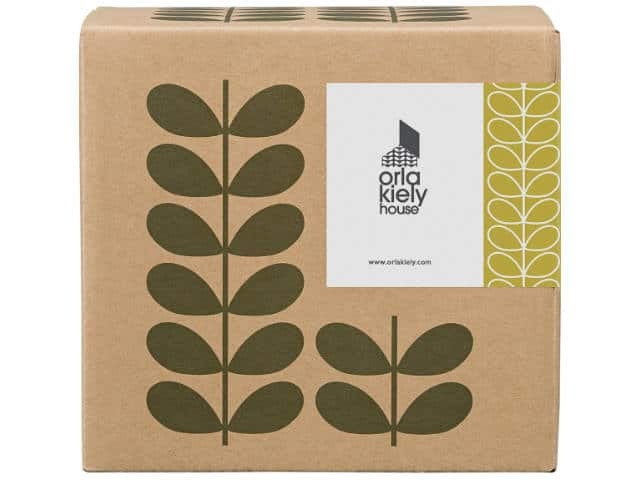 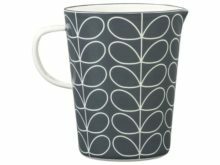 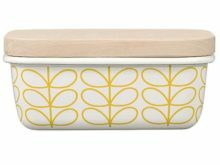 Bring sunshine into your kitchen with this Orla Kiely Enamel Storage Jar Linear Stem Dandelion. 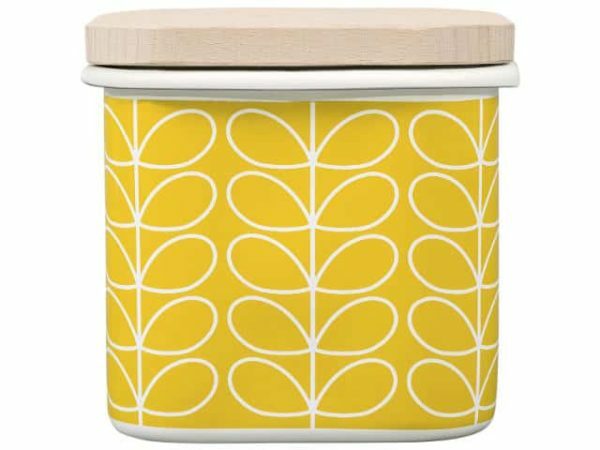 Practical and colourful enamel jar with lovely natural wooden lid. 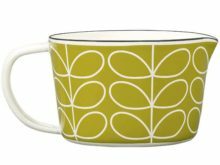 Mix and match with other Orla Kiely enamel items for a retro-styled look.